New estimates from the FBI show that the costs from so-called ransomware have reached an all-time high. Cyber-criminals collected $209 million in the first three months of 2016 by extorting businesses and institutions to unlock computer servers. 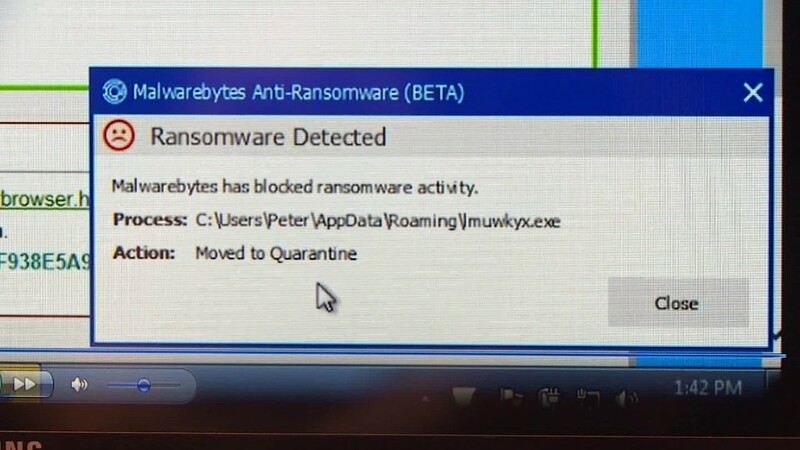 At that rate, ransomware is on pace to be a $1 billion a year crime this year. The FBI told CNN that the number "is quite high" because a few people "reported large losses." The agency also said that the losses could even be bigger once other related costs from these extortion schemes are factored in. Plus: Some victims may choose to pay and not report the crime. CNN recently reported on this fast-growing crime. Roberts said that many of the cyber-criminal groups operate out of Russia and the former Soviet republicans in Eastern Europe.